Pat Nolan and his eldest daughter Kay Sutton celebrated their birthday’s together at the Beverley Arms Hotel. 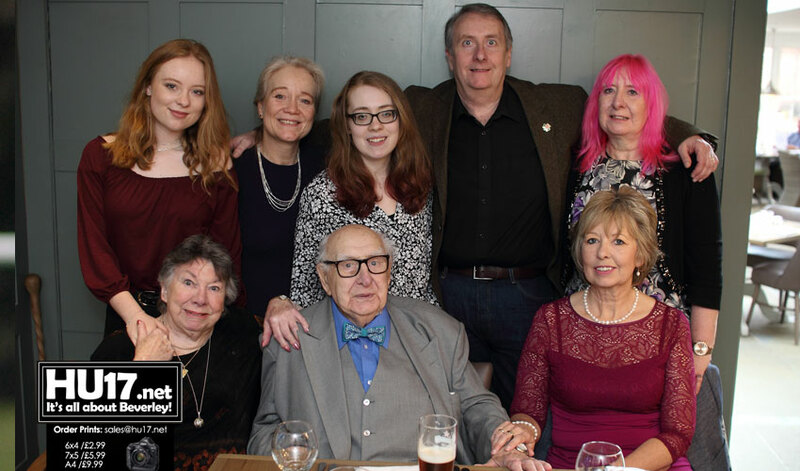 Pat marked reaching the ripe old age of 90 while his daughter was celebrating her 60th. The pair were joined by friends and family who enjoyed a meal and drinks.